Coaches you on how to develop your self-radiant light body in an integrated manner with your physicality. 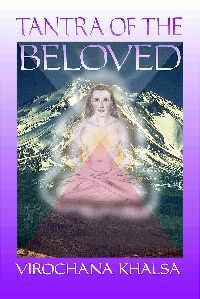 It includes intimate relationship, emotions, the ascended masters and bringing forth the twin flame relationship. Also covered is purifying inner guidance, discovering your stellar attributes, and relationship with the earth and its family of awakened & eternally conscious beings. Does not separate the process of development from your environment. Filled with practical, experiential techniques that are not bound to any dogma. 600 pages of ground-breaking, incredibly broad and rich material.